The primary problem is that there is no one definition of the term puppy mill but all (except pet shops) are agreed that puppy factories are bad for dogs. To animal rights supporters it is anyone who breeds a dog. To responsible, conscientious show dog breeders it is anyone who breeds for money. 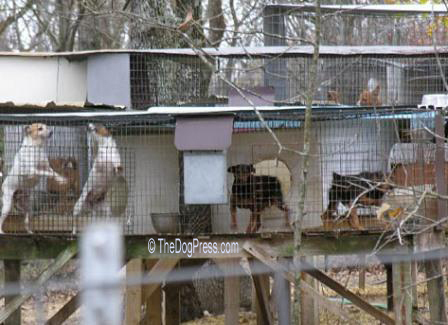 Many would say a puppy mill is anyone who breeds more than a litter or two in a year. Most of us would agree a puppy mill is anyone who produces multiple litters with scant breed and genetics knowledge and no plan for each puppy’s future. There are problems with all of these definitions which is why this site provides instant information on ii puppy mill defined. There are thousands of people who just like puppies, so they breed a litter every now and then. There are working dog people and hunting dog people who breed to continue their hobbies or businesses. Imagine a hunter attempting sustenance hunting without a dog. There are working dog breeders who supply narcotics dogs, border patrol dogs, police apprehension dogs and military dogs, not to mention the dogs bred to become guide dogs, hearing dogs, or assistance dogs for people handicapped in other ways. Most of the dogs bred are never going to be working livestock dogs, service dogs or show dogs. Most will be loving pets for young families, lonely singles, senior citizens, or retired couples with empty homes now that the kids are grown. Why should anyone HAVE to show their dog to purchase and enjoy a good dog? 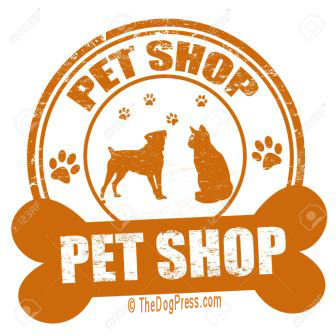 The consumer who wants a really good quality dog may not want one that is “altered” (spayed or castrated) yet it is next to impossible to buy an unaltered dog to keep as a pet from most show dog breeders. There is no sin in breeding for money. Just like there is no sin in growing vegetables for money. It costs money to breed, raise and care for dogs properly, so why shouldn’t a person be able to make money off their hobby to at least offset expenses? Horse people are revered for having a stallion that commands a $10,000 stud fee but what about dogs? Should it be a sin to raise quality animals and make a living also? The definition of a puppy mill or someone who is “in it for the money” comes in standards of care. 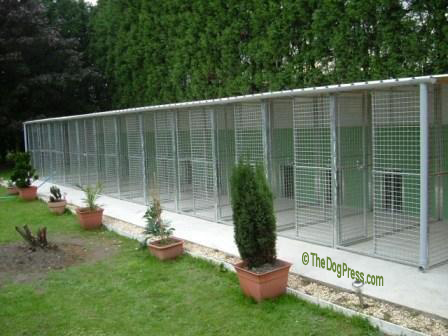 Every dog deserves enough room to rest comfortably in its quarters, to have adequate room and opportunity to exercise. Every dog deserves quality food served once or twice daily, clean water, and protection from the weather. This is the standard of care all animals deserve but not all puppy mills meet those criteria and ironically, animal control and rescue groups seem to single out hobby and show breeders instead of carefully concealed puppy mills. The various and sundry definitions of a puppy mill are not only confusing, they seem to change to meet the needs of the one using the term. Not everyone who breeds dogs is a puppy miller. Not all dogs that are used for breeding are kept in substandard conditions. And sadly, not all dogs rescued from a so-called puppy mill go to better situations, some are put into the hundreds of substandard “rescues” where they may not be much better off than they were before being taken away from their friends and kennel mates. Who is qualified to judge the intent of the owners if the dogs are being well fed, well housed, and cared for? Perhaps the stock definition of a puppy mill is a place where dogs are bred for money and not to improve the breeds. More than you ever wanted to know but can't help reading. It WAS secret software for pet shops but now you know. made her a criminal; as a hobby breeder, she had 15 dogs.